The best game of Gold Wings I ever played. Previous games capped out at 2 million. 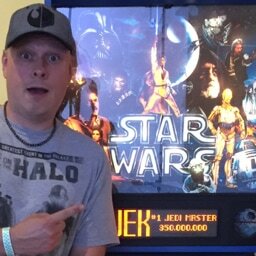 Maxed out the multiplier and then got a super long multiball going which accounted for the majority of the scoring. The last two balls totaled maybe a million, lol. 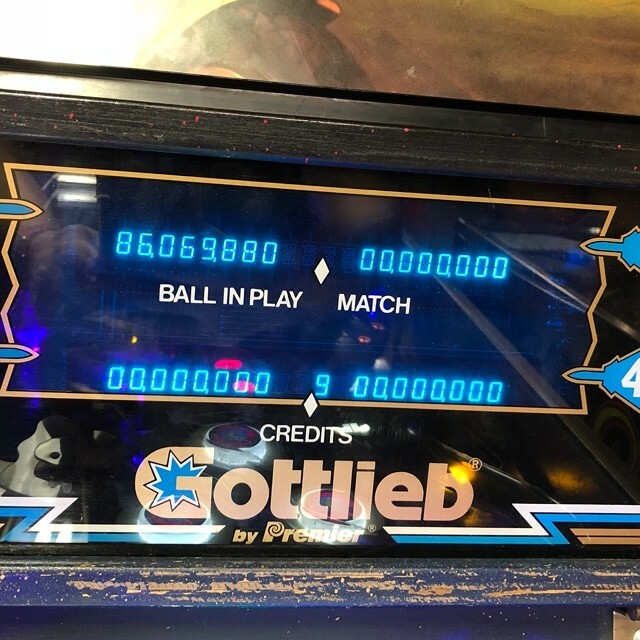 I’ll never have a multiball like that again.